Korito Education has been running in Taranaki since 2004, educating as many people as possible to become food producers, permaculturalists and to look after their soil. Day, and Half Day Workshops held at Korito Education Gardens on a huge range of practical gardening subjects – building lasagne beds, composting, worm farming, building a chook dome, liquid fertilisers, natural garden sprays etc. Evening Classes held in New Plymouth starting every August. Students completing the course over 10 months attain an NCEA Level 3 or 4 qualification. 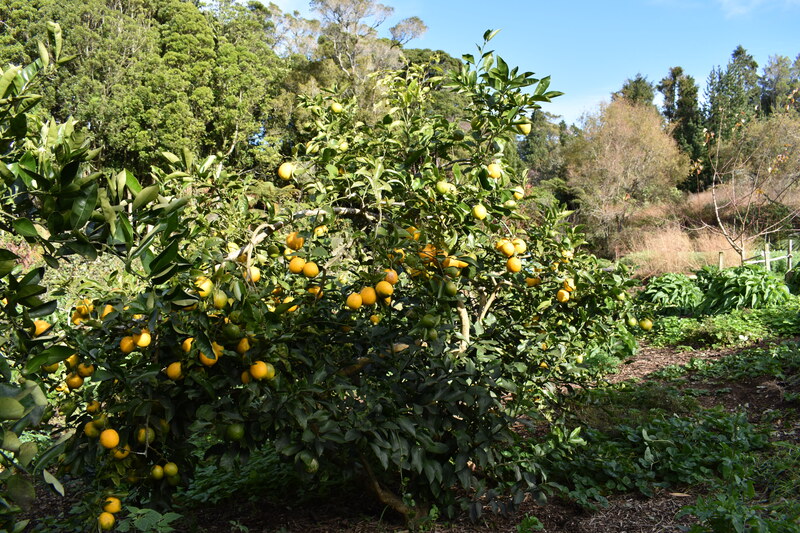 Garden Visits – The garden is open for permaculture garden tours from November through to May.